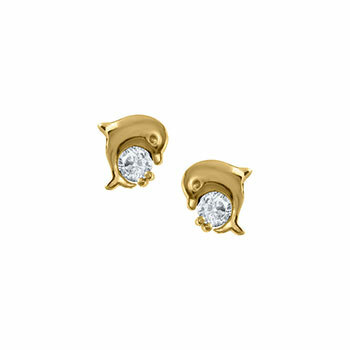 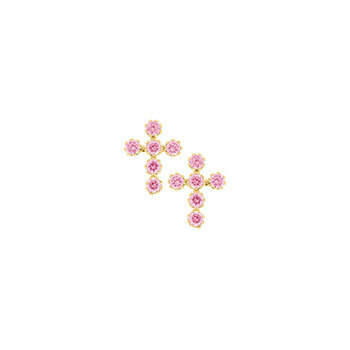 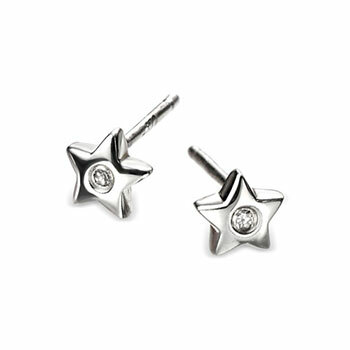 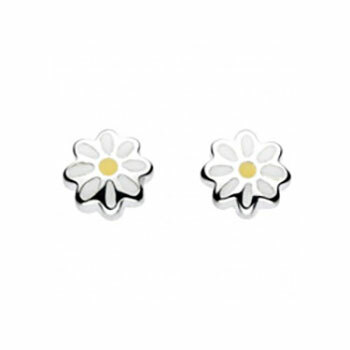 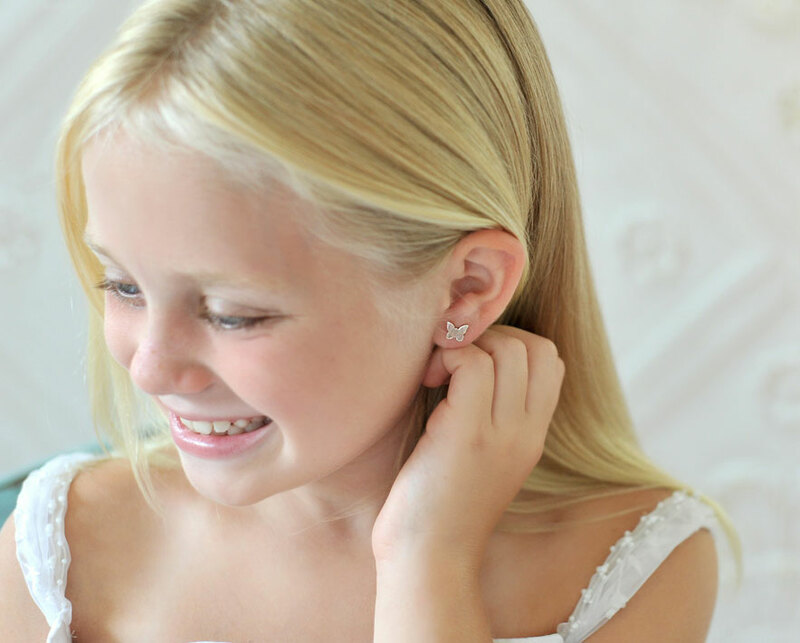 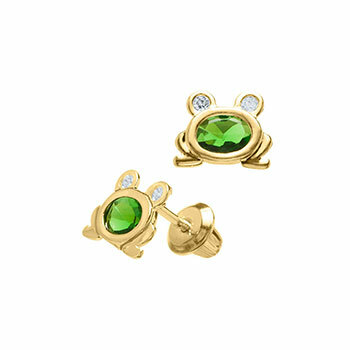 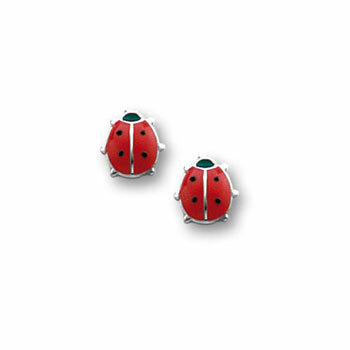 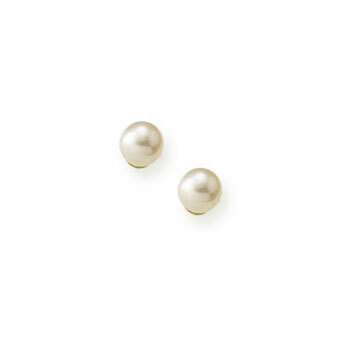 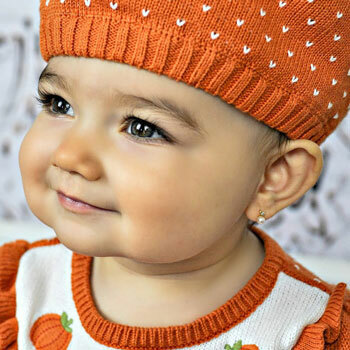 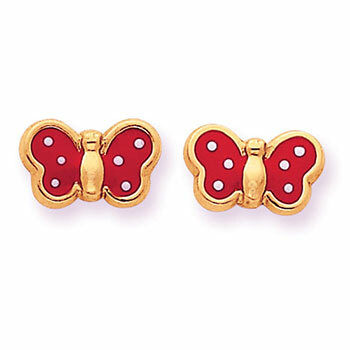 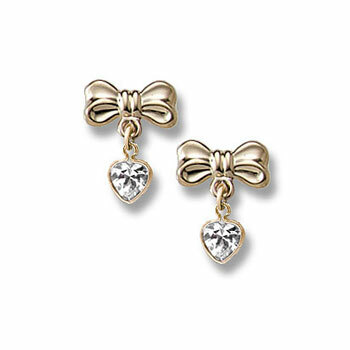 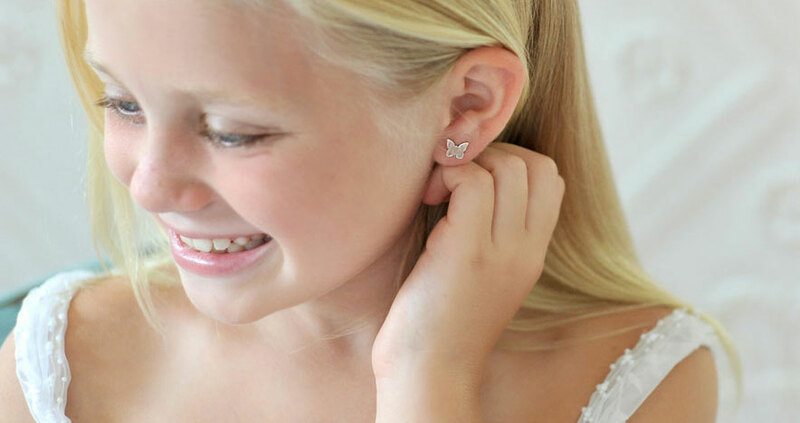 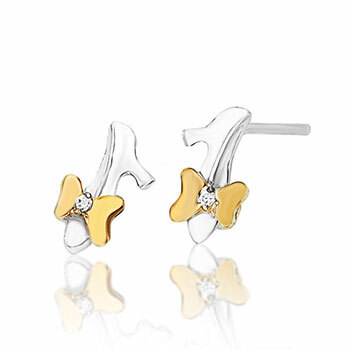 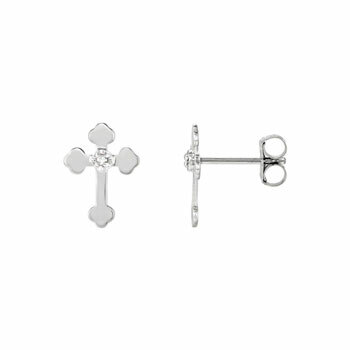 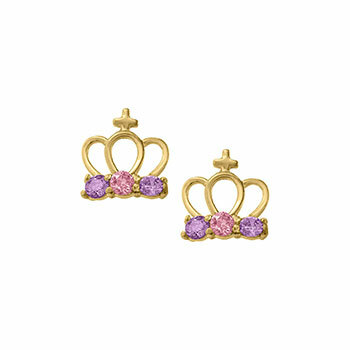 We have an adorable selection of screw back earrings for babies and children. 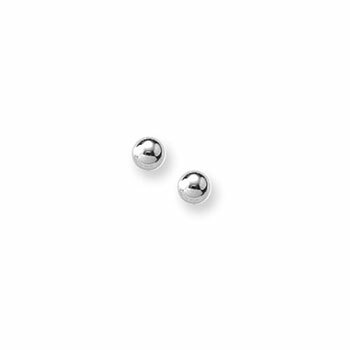 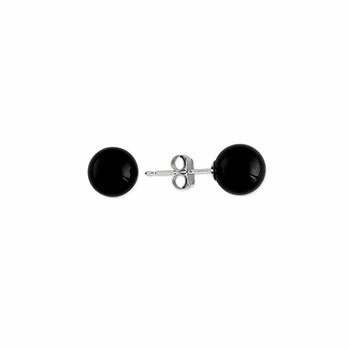 Screw back earrings are the perfect earrings for babies and small children as they come equipped with a safety back that screws on the earring post securely. 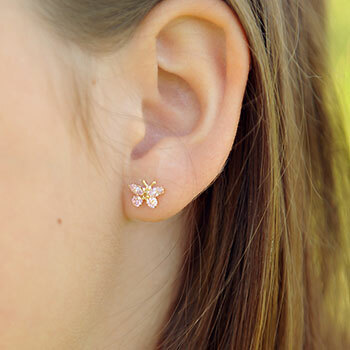 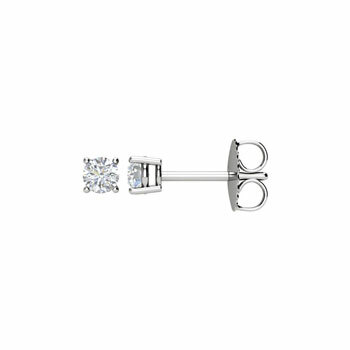 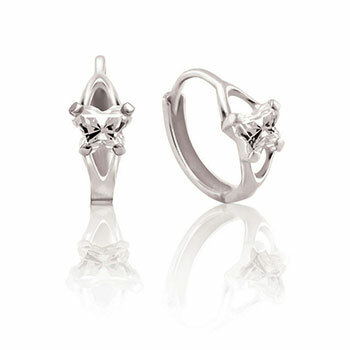 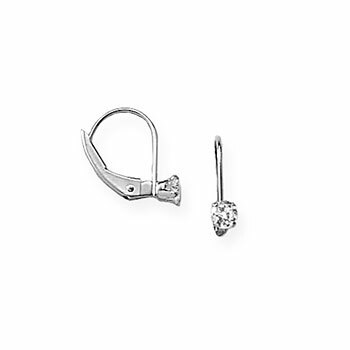 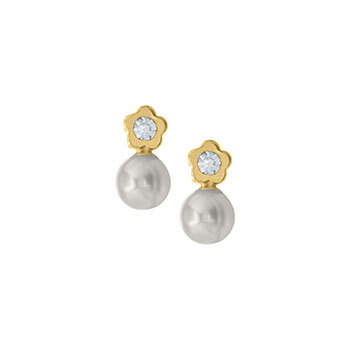 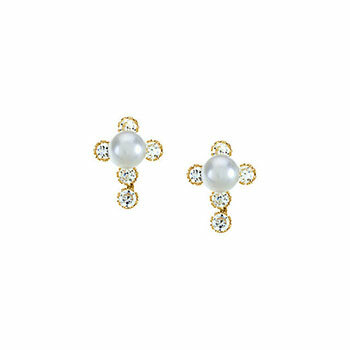 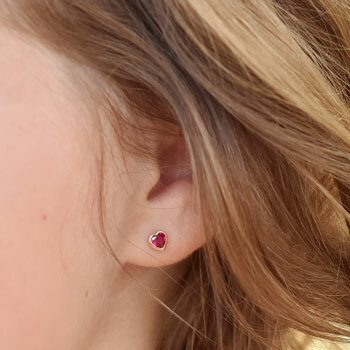 The earring back is shaped like a bell with a smooth closed back allowing the earring back to prevent the earring post from jabbing or poking your baby or child. 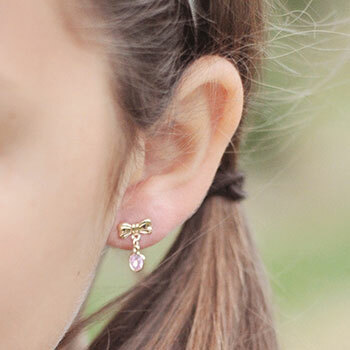 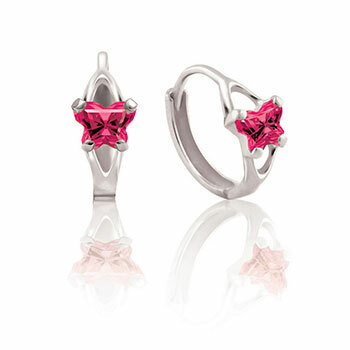 Our screw back earrings are Made in the USA and come with a lifetime manufacturers warranty. 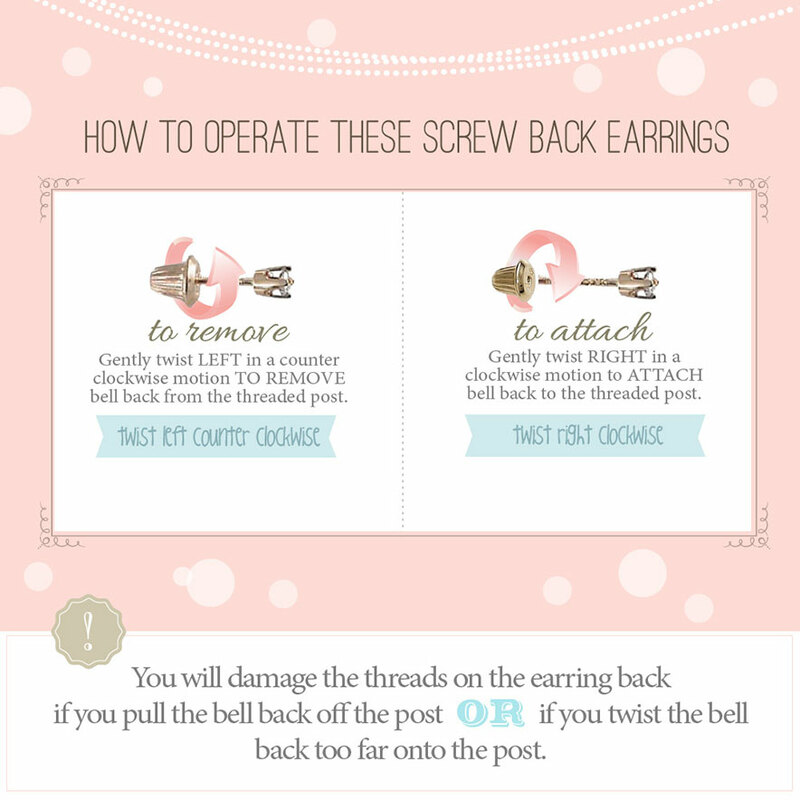 Screw back earrings are easy to operate. 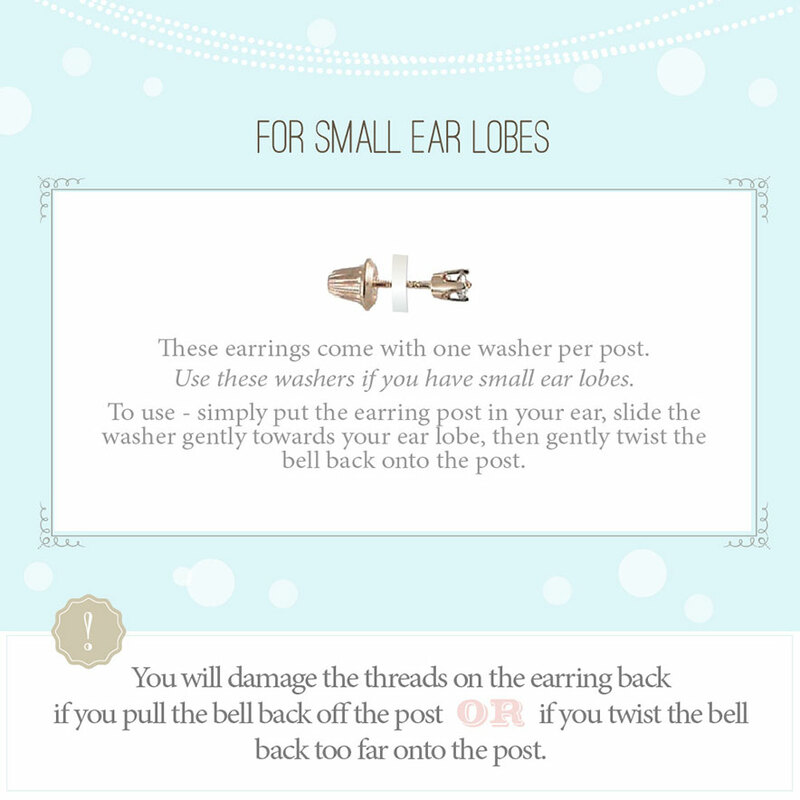 Just simply turn clockwise to tighten the back onto the post and turn counterclock wise to remove the back from the post. 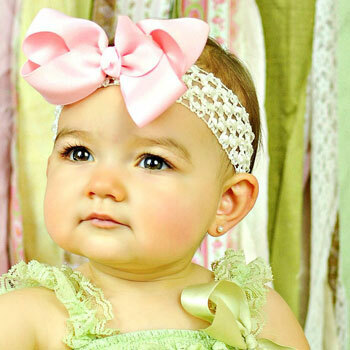 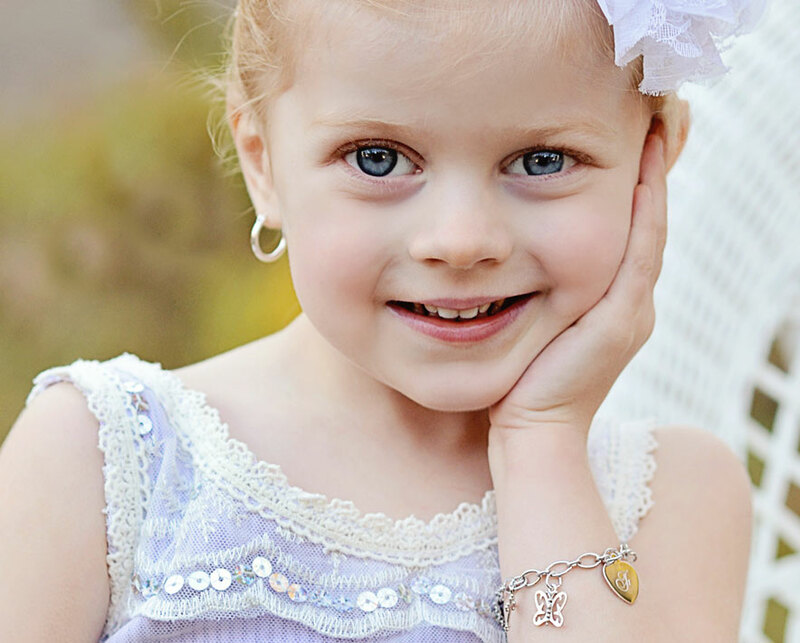 Moms and little girls alike love their huggie hoop and hoop earrings from BeadifulBABY. 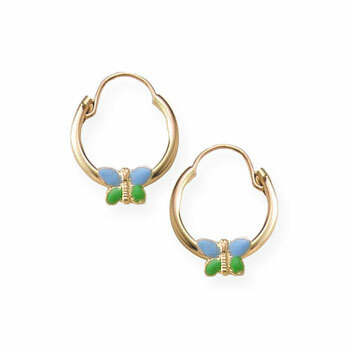 We have adorable huggie hoops in yellow gold, white gold, and sterling silver with adorable butterflies, hearts, and sparkling gems. 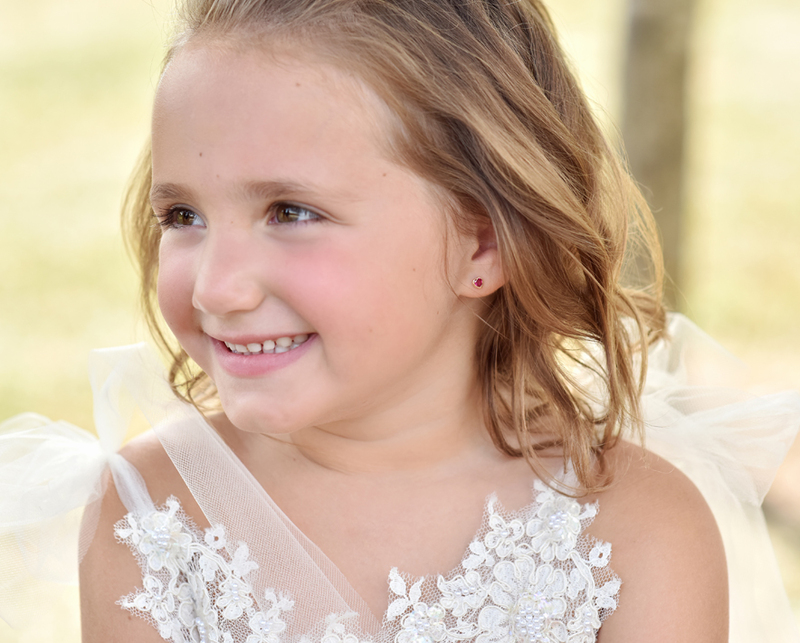 Huggie hoops are perfect for little girls who want the look of a hoop but aren't quite ready for the traditional hoop earrings. 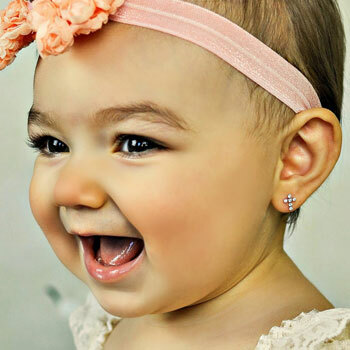 Huggie hoops hug the earlobe to prevent the hoop from snagging or getting caught on clothing or your little girl's hair. 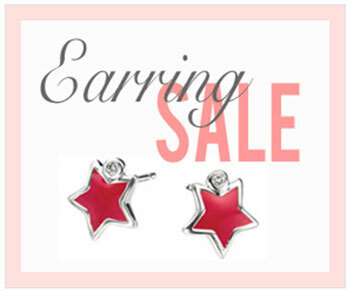 They fit securely and can be worn without worry.